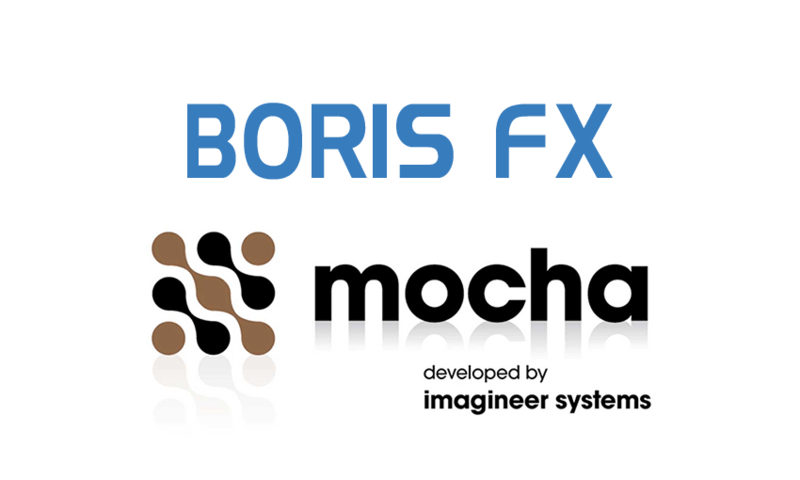 Resolve Trainier and colorist Alex Van Hurkman shows us how to use Boris Continuum Complete (BCC) and mocha Pro together inside Resolve to create visual effects and some finishing. He even explains it in term us NLE editors can understand. Thanks to Boris FX for posting this tutorial.